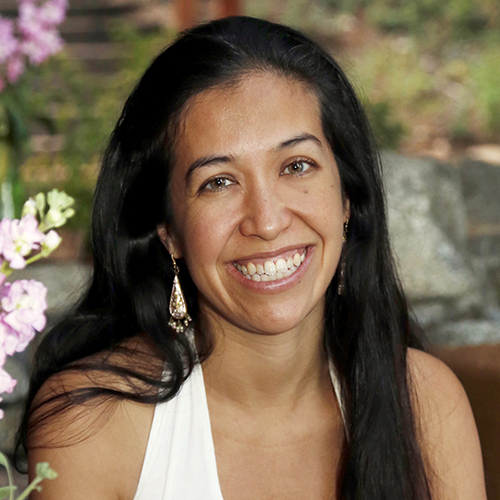 Czarina Thelen, PhD(c), is founder of RiseToYourLife.com and a consultant for creative change. A Fulbright fellow and anthropologist specializing in Latin American Indigenous social movements, she has a passion for cultural traditions that she brings to her parenting. Since the home birth of her daughter in Guatemala, she has practiced Elimination Communication (EC) as a way of bonding and practicing awareness. She is thrilled to guide families through the joys and discoveries of EC as the Guatemala affiliate of Go Diaper Free. She conducts workshops in English and Spanish and also speaks Maya Kaqchikel and Maya Poqomam languages. Czarina spends her time between Guatemala; Austin, Texas; and New York. Serving Guatemala and Austin, TX and the surrounding areas.